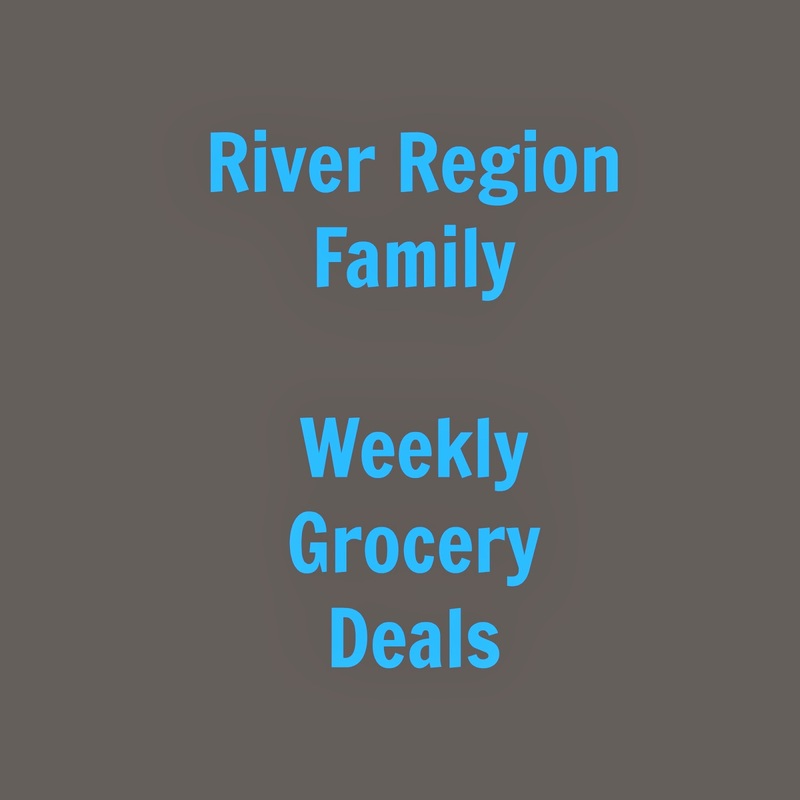 Here are my favorite deals at grocery stores in the river region this week! 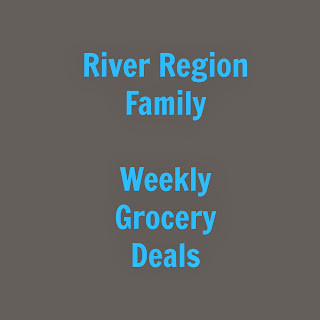 For location information or to see the entire ad, click on the links below. Happy Shopping!